Summer brings many culinary delights. For me, one of the highlights is the beautiful and bold tomato. 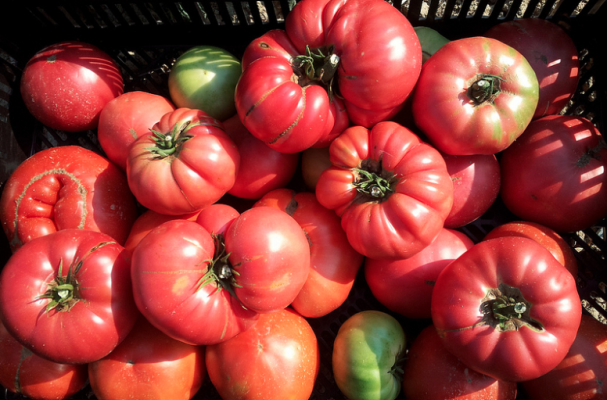 A local, homegrown tomato is worlds away from what you find in big box grocery stores. This piece of produce comes in all shapes, sizes and flavors and its uses range from fresh tomato soup, Spanish gazpacho, a tomato tart and so much more. Some are small and tart while others are large multicolored vessels brimming with juice. Take advantage of this seasonal delicacy and make as many tomato recipes as humanly possible. Once fall sets in, do not let those unripened green ones go to waste. Check out my article on the multitude of ways you can utilize the green tomato. The beauty of a fresh tomato tart is that you can mix and mingle the various tomato varietals into one flavorful masterpiece. Each bite will be a little bit different with each type of tomato revealing their individual flavor. 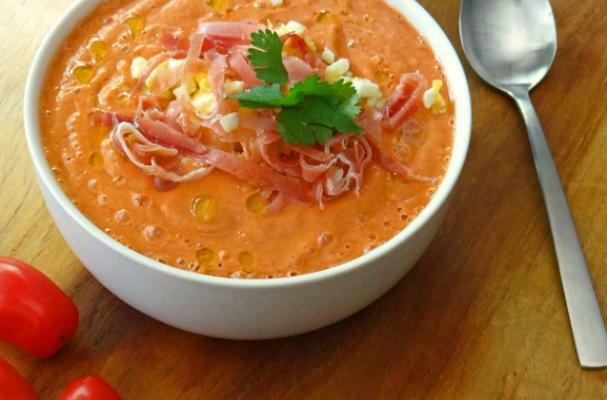 Salmorejo is the cousin to the beloved gazpacho and is just as satisfying. While gazpacho is a blend of tomatoes, veggies and aromatics, salmorejo is heavily based on the combination of tomatoes, garlic and stale bread. The result is a thick and flavorful soup that is best topped with sliced jamon serrano and chopped hard boiled egg. If you are a fan of stuffed peppers, gluten-free stuffed tomatoes are a dynamite alternative. Sweet juicy tomatoes are piled high with cheese, fresh basil and gluten-free bread crumbs. If you are looking for something a little more hearty, feel free to mix in some quinoa and ground sweet Italian sausage. We can't talk about tomatoes without discussing the Italian favorite, caprese salad. This version puts a spin on the classic recipe by adding roasted red peppers to the tower of tomato slices and creamy mozzarella cheese. This can be served as an appetizer or side dish. Tomato soup is an obvious, yet overlooked recipe for fresh summer tomatoes. 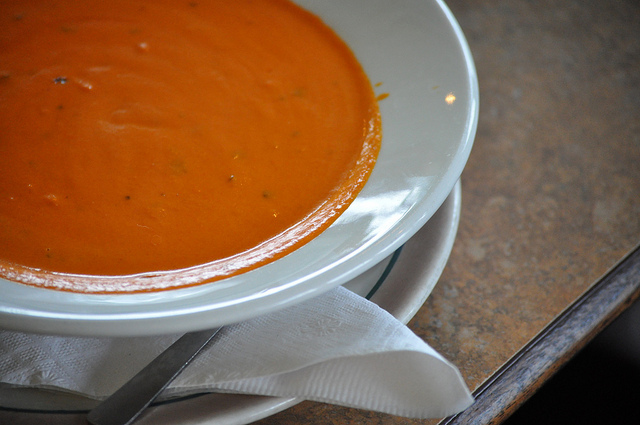 Perhaps it is because of its simplicity or the ease of grabbing a can of Campbell's but fresh tomato soup trumps all others, especially when served with a grilled cheese sandwich.